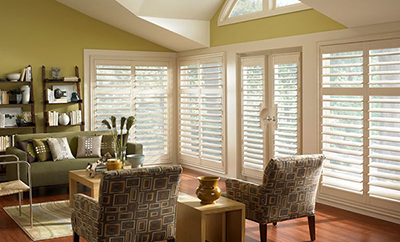 Since 1955, Interiors by Better Shade has been serving the Niagara Region with a direct source for window coverings. 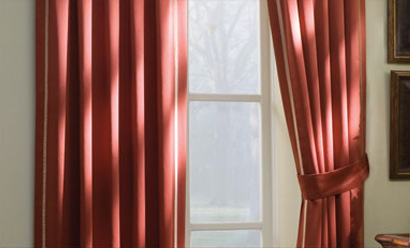 We are manufacturers of the highest quality window coverings, providing our customers with variety and manufacturer direct pricing. Whether you want to block the sun or create a dynamic look for your home, window coverings are practical while providing an interior design element. Since we manufacture our products, there is no middle man and our friendly staff have direct knowledge in everything we offer. This allows our customers to save money and time. 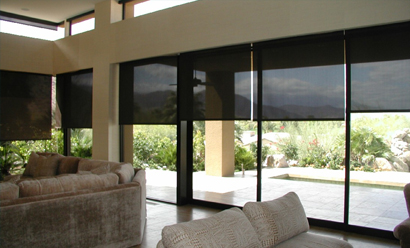 Interiors By Better Shade provides quality modern products we want your home to look beautiful. Furthermore, our certified Interior Decorators will provide you with direct in-sight, by offering free “in-home” consultations. Our showroom offers style, elegance, and the most current interior design trends. In addition to window coverings, we also sell high-quality Canadian-made furniture at the best prices. In our showroom, we showcase the largest selection of Palliser recliners in Ontario, as well sofas, loveseats, sectionals, and a wide variety of accessories. Whether you’re looking to replace your furniture, or accent an existing set, our skilled Design Consultants will help you customize your space.